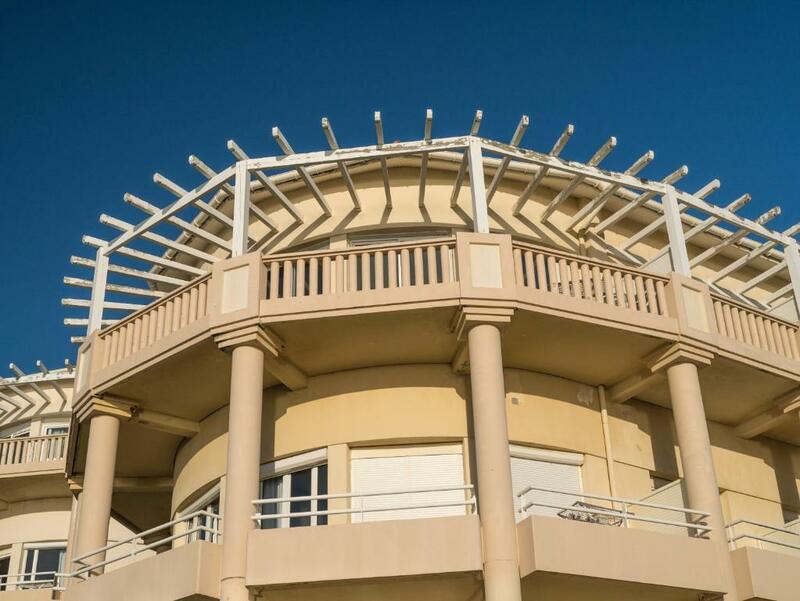 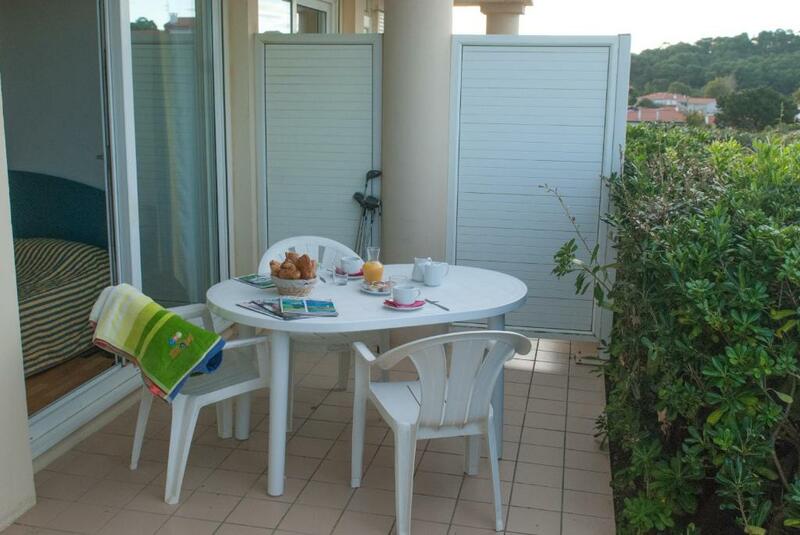 Résidence Mer et Golf Eugénie is set in a 2-hectare garden and overlooks Marbella beach located just 300 metres away. 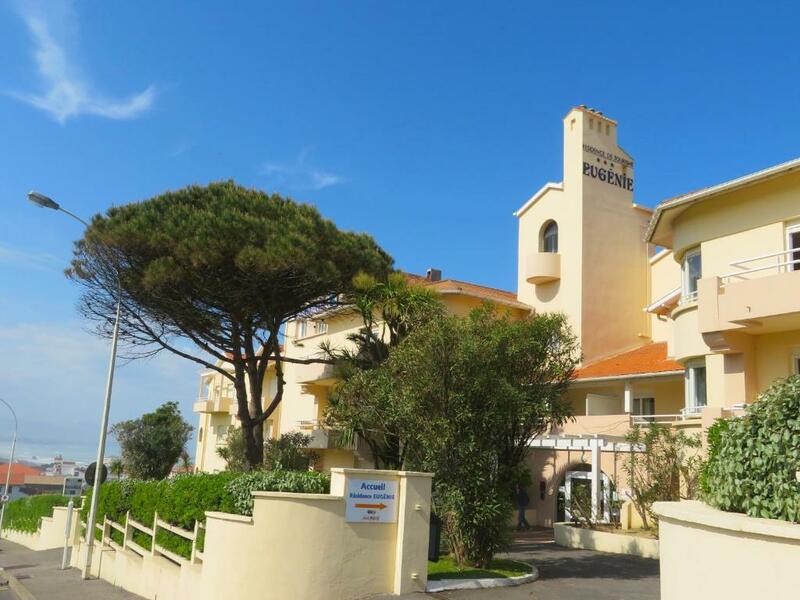 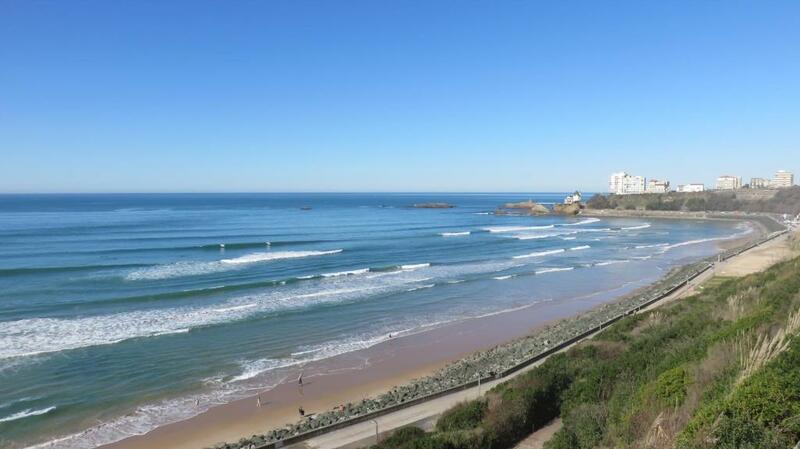 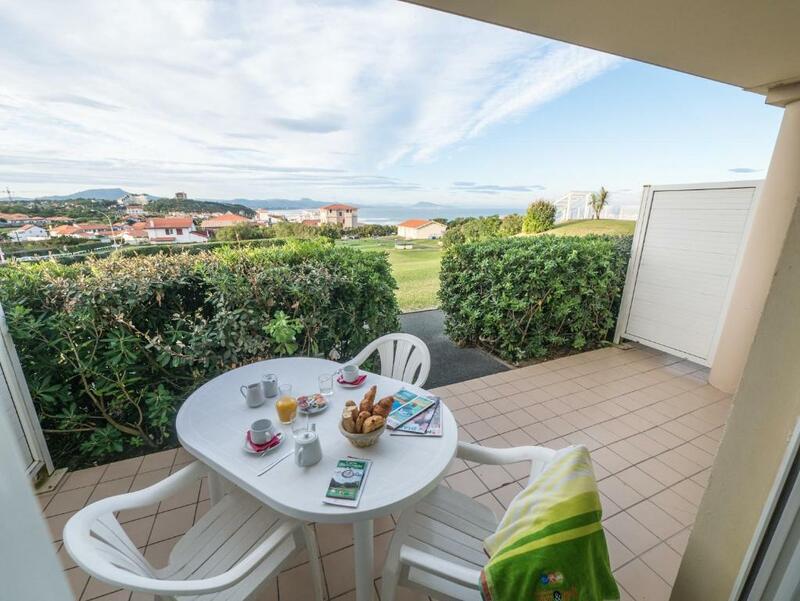 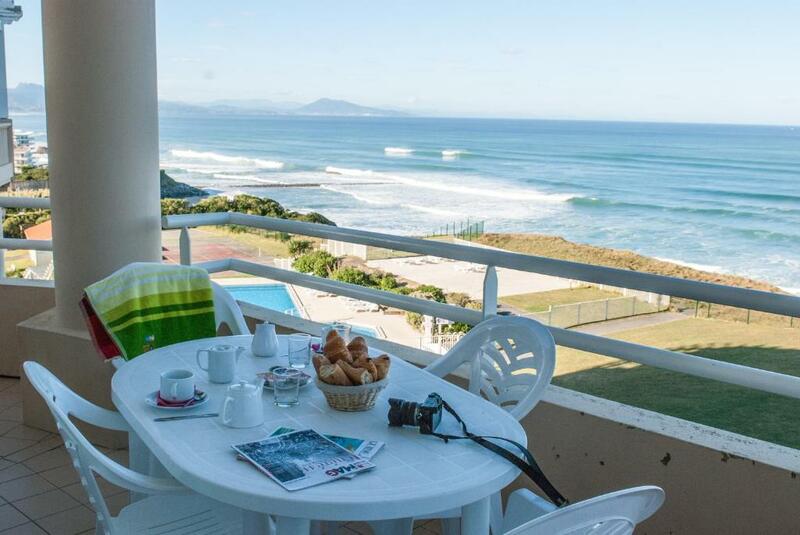 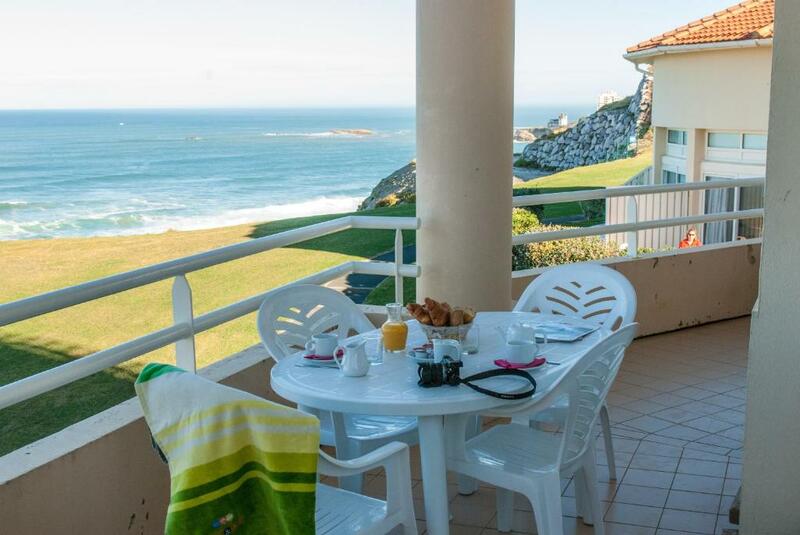 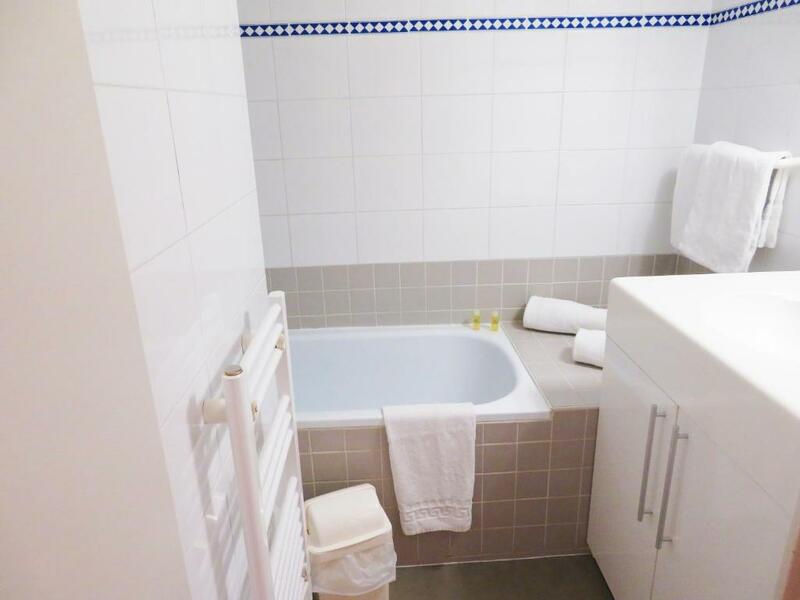 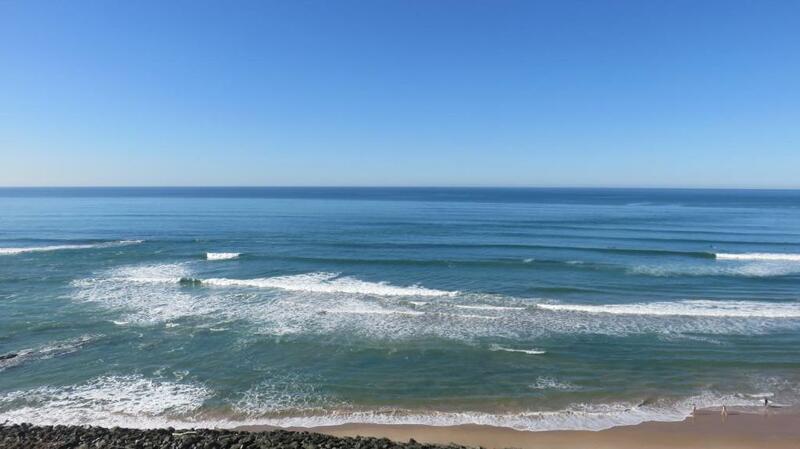 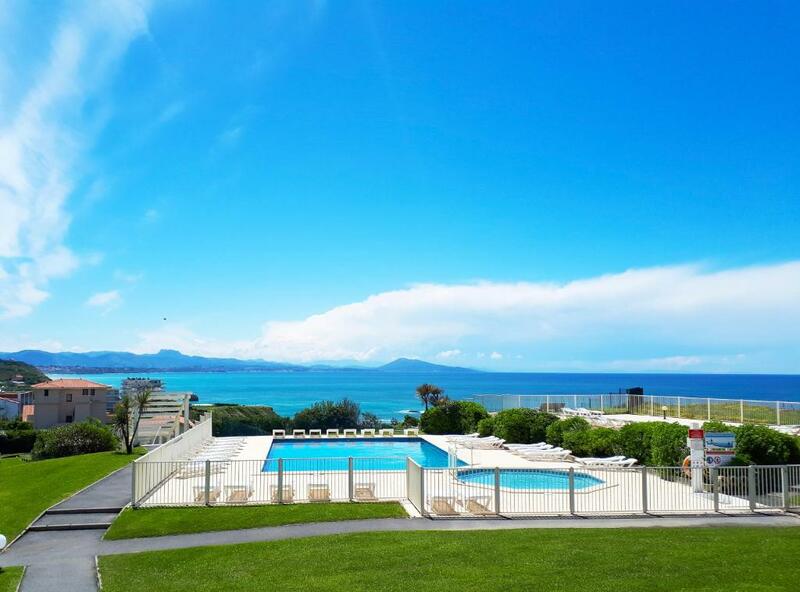 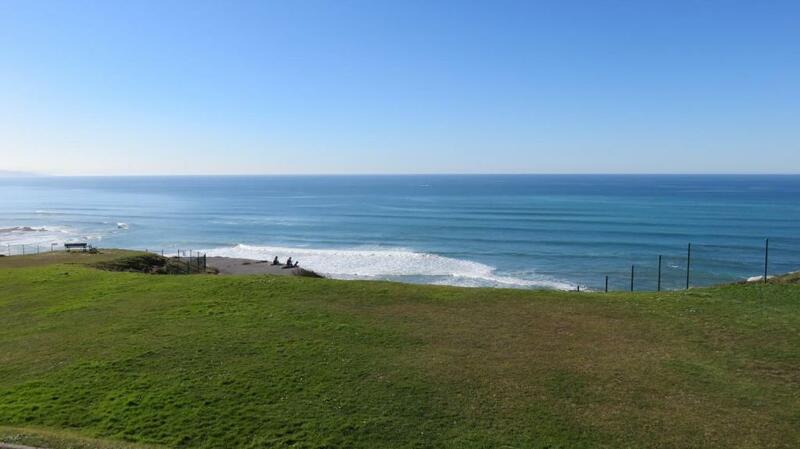 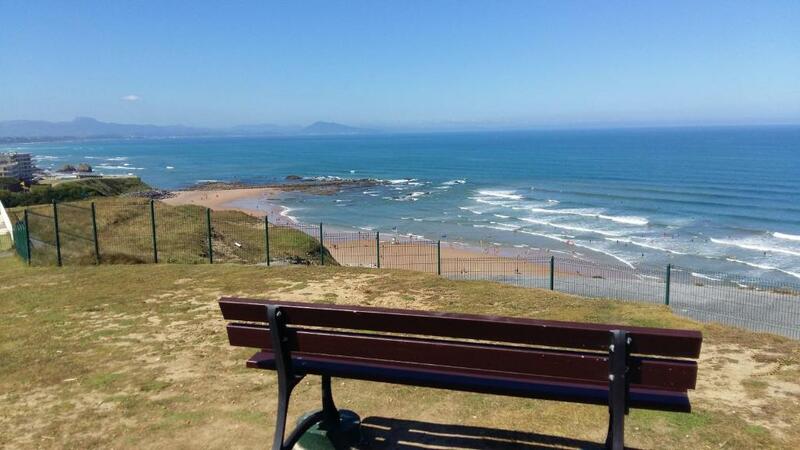 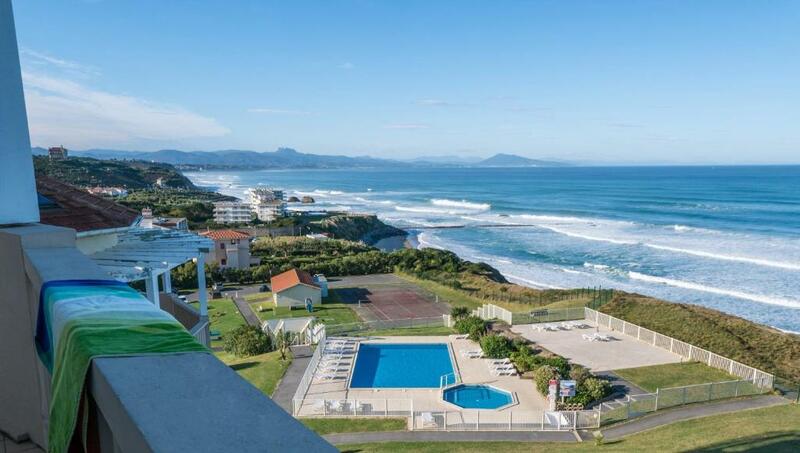 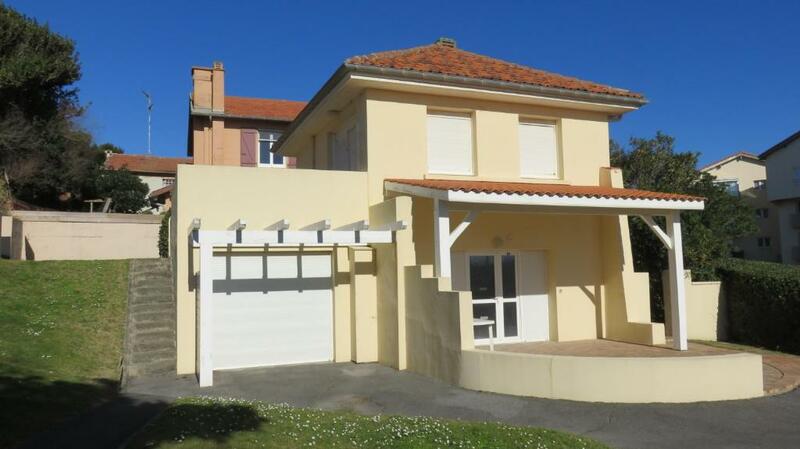 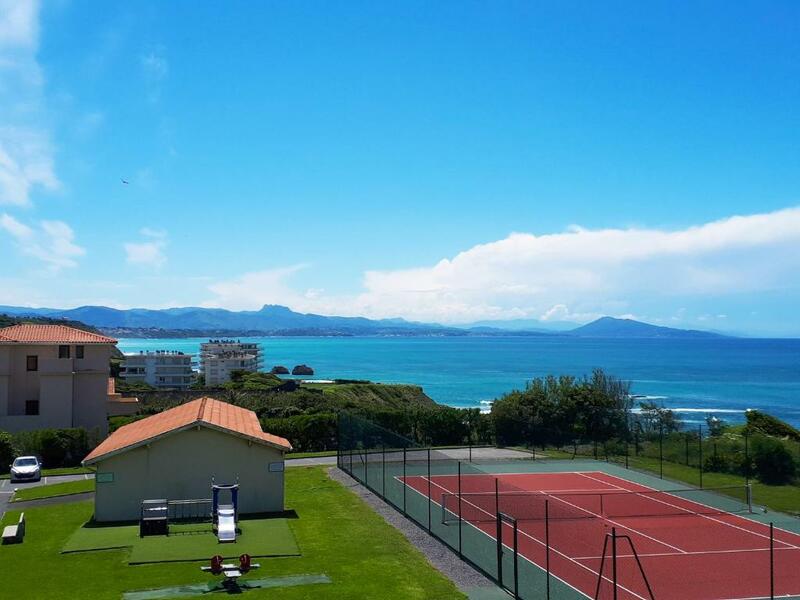 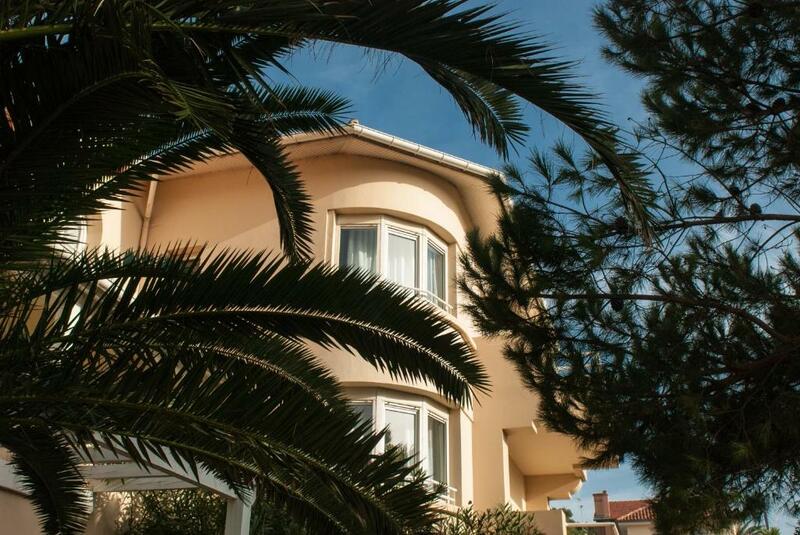 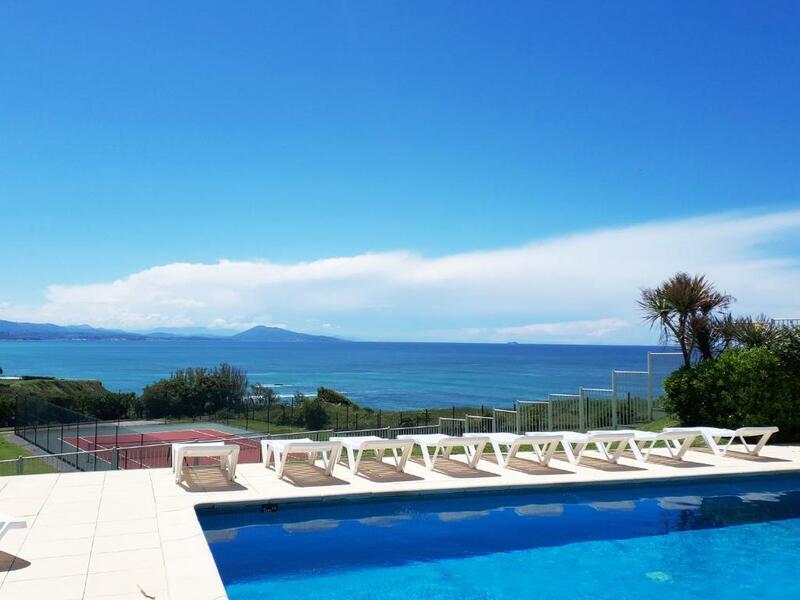 It is a 3-minute drive from Biarritz town centre and offers an outdoor swimming pool. 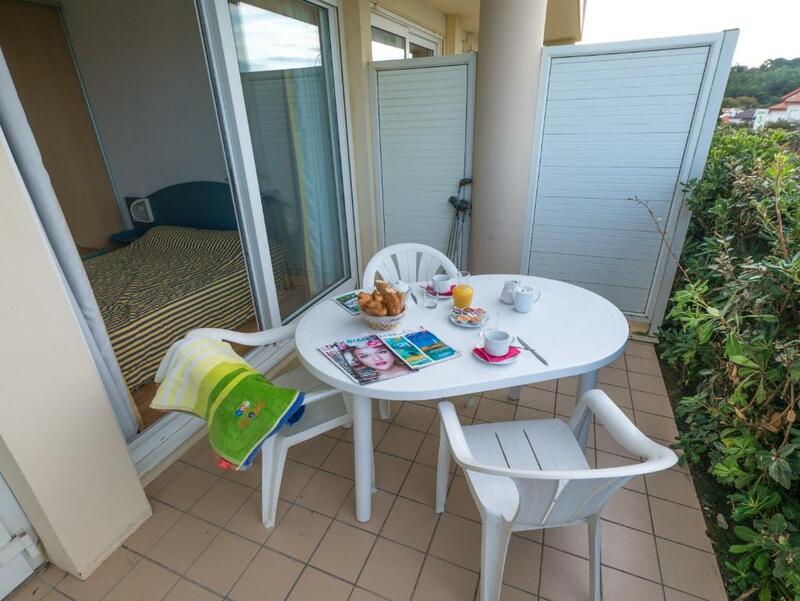 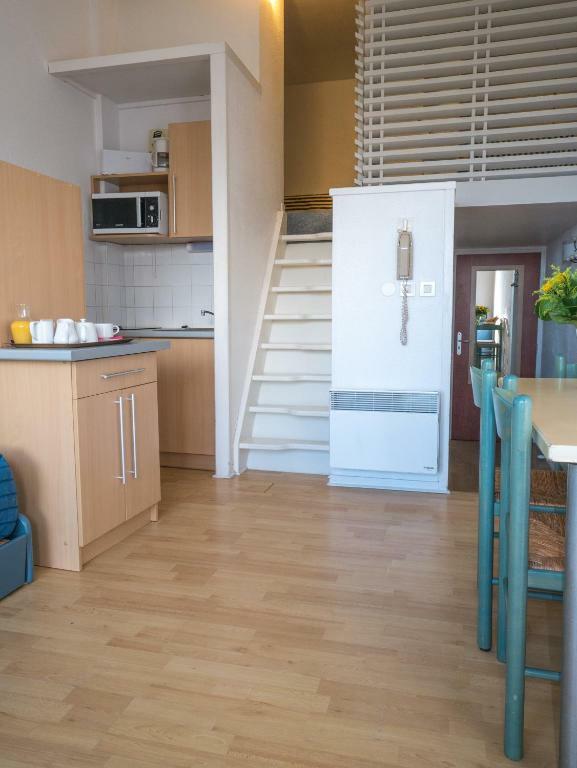 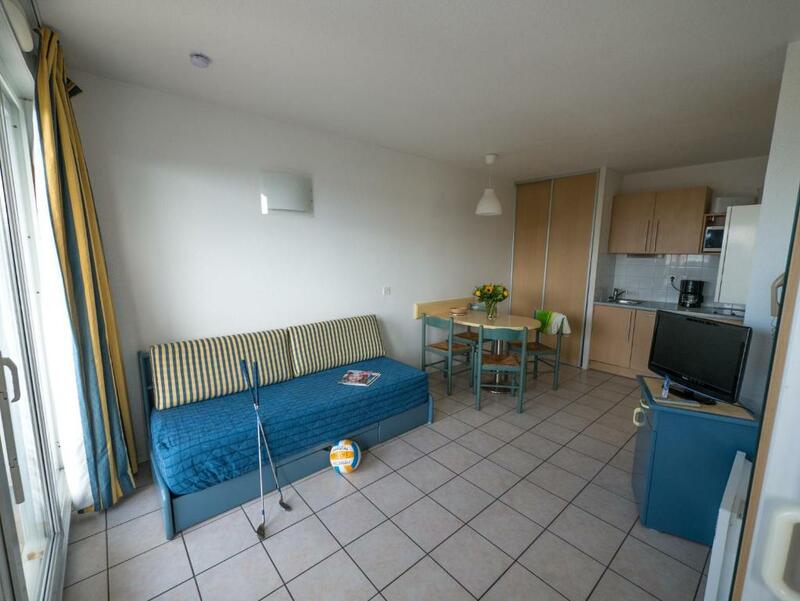 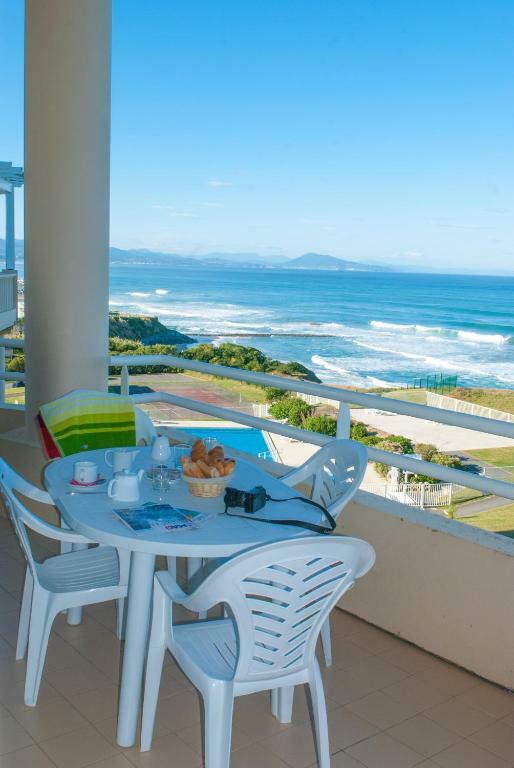 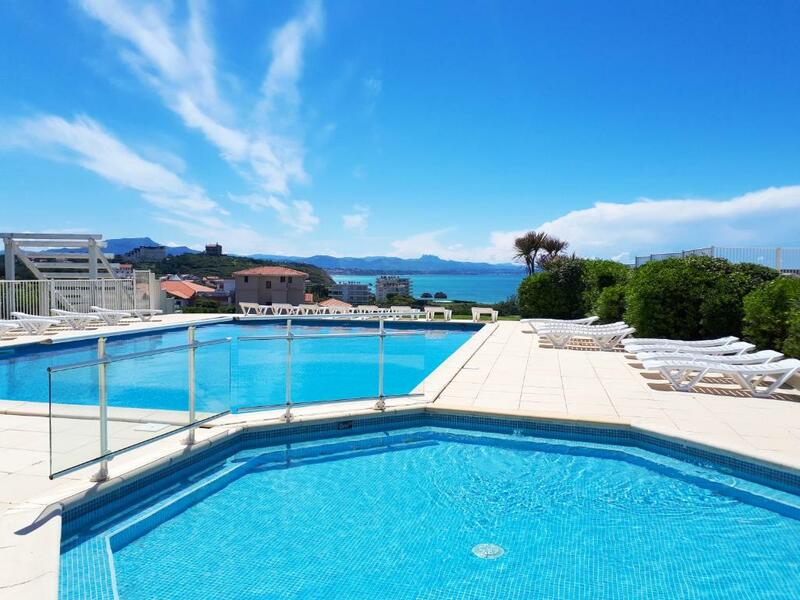 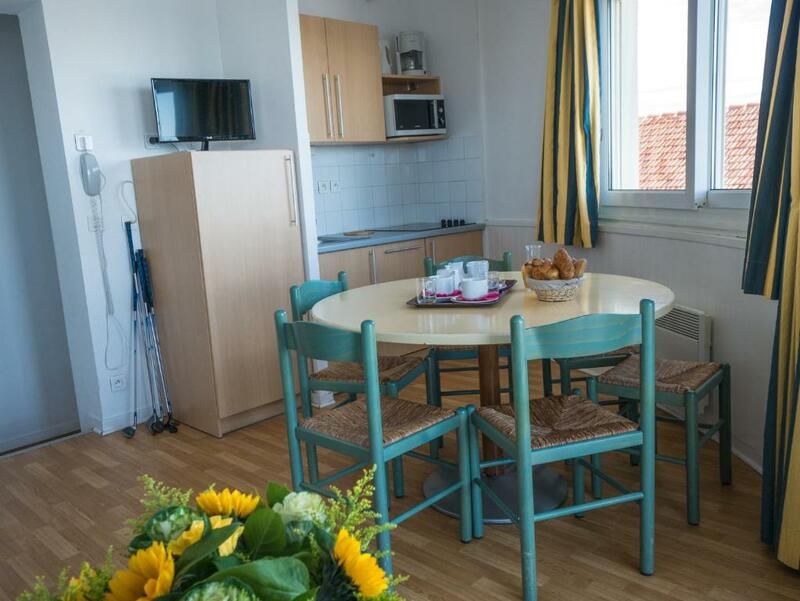 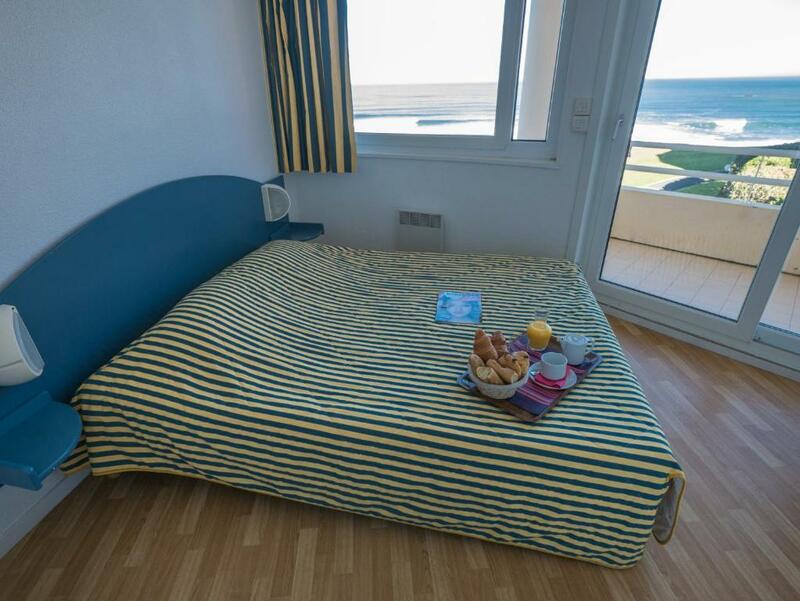 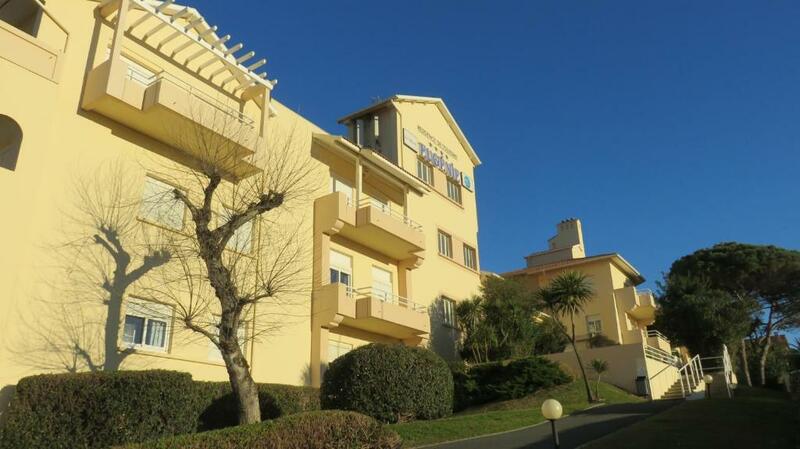 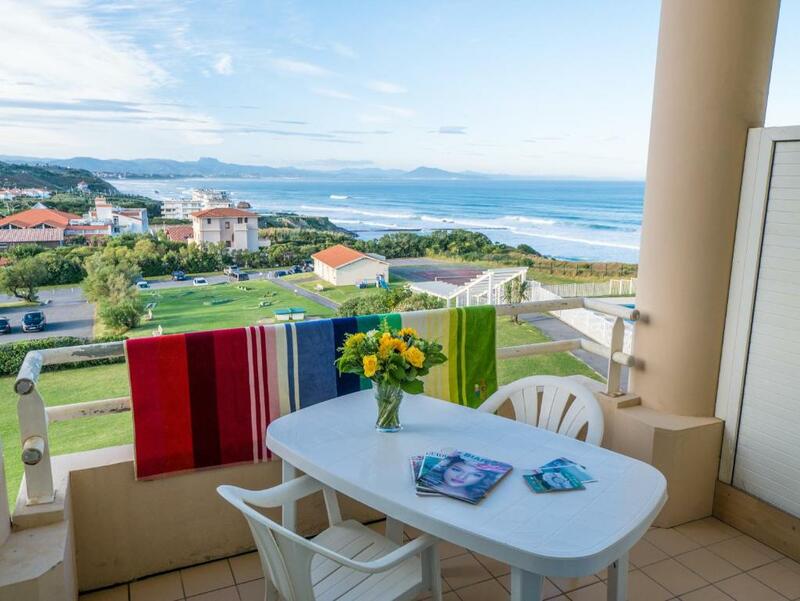 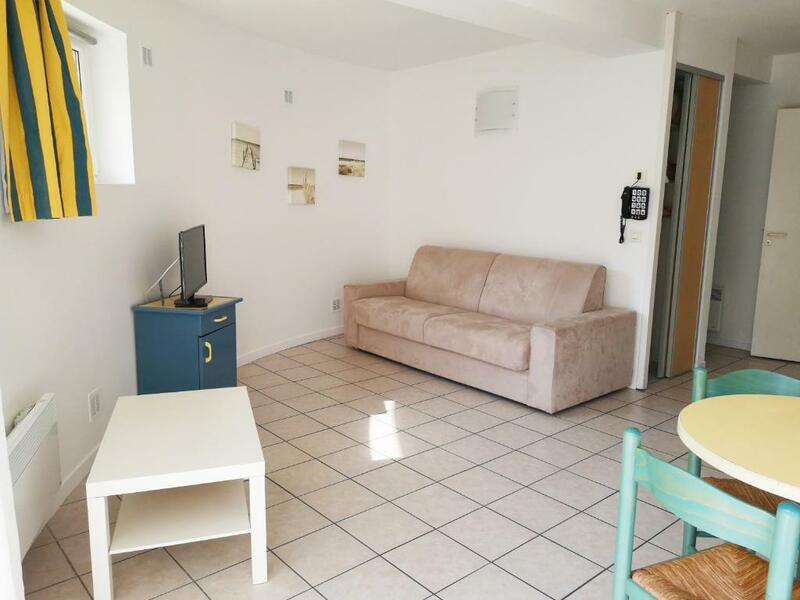 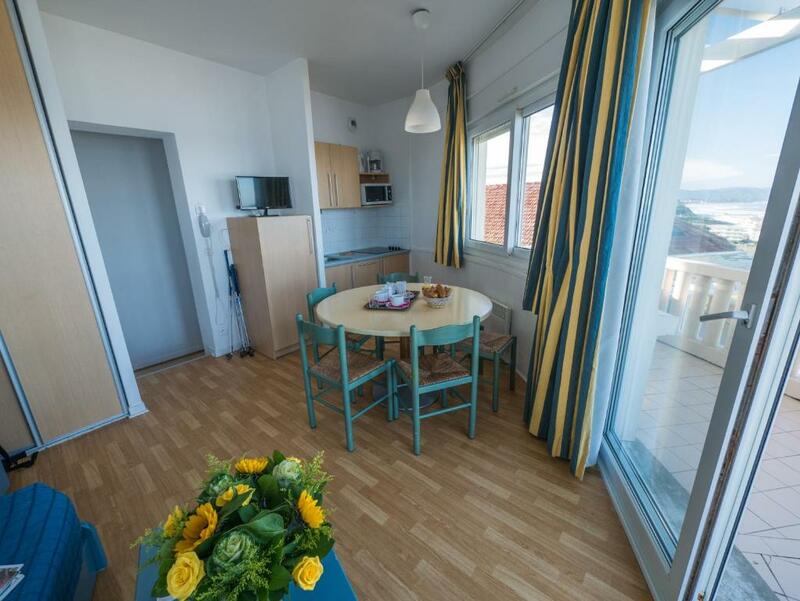 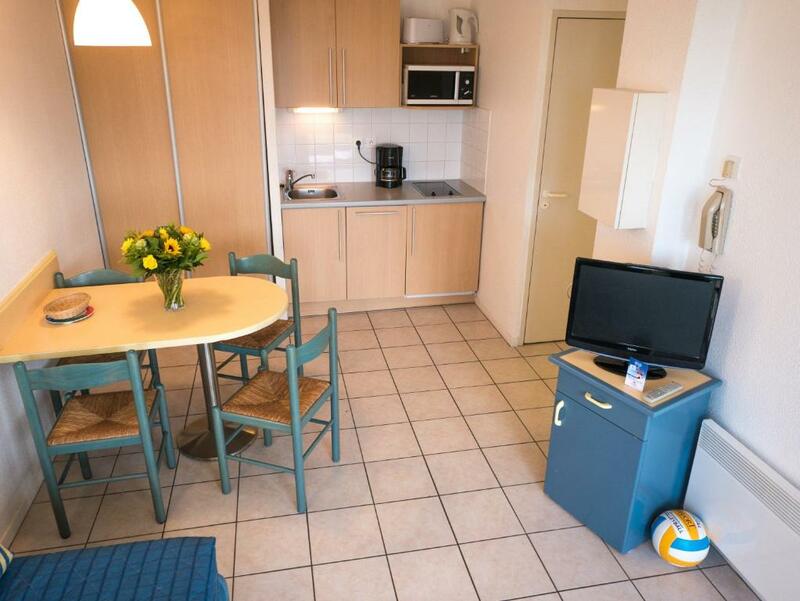 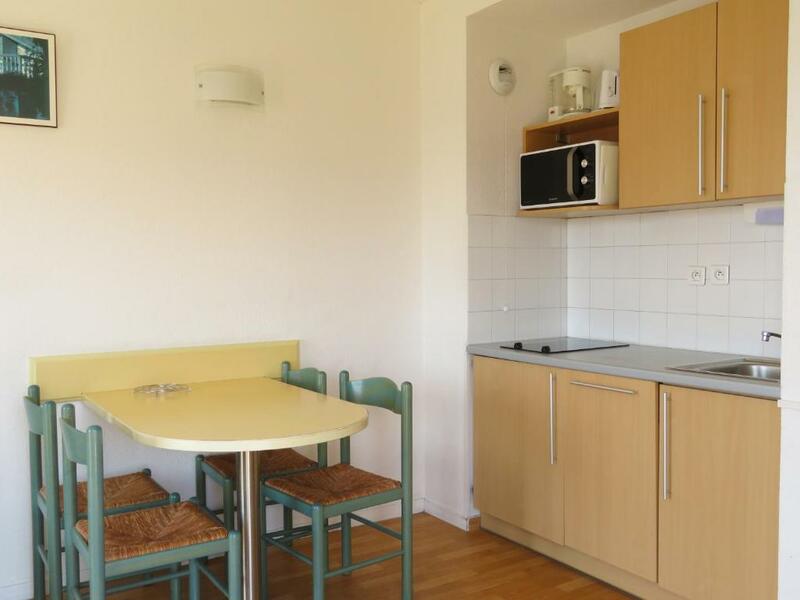 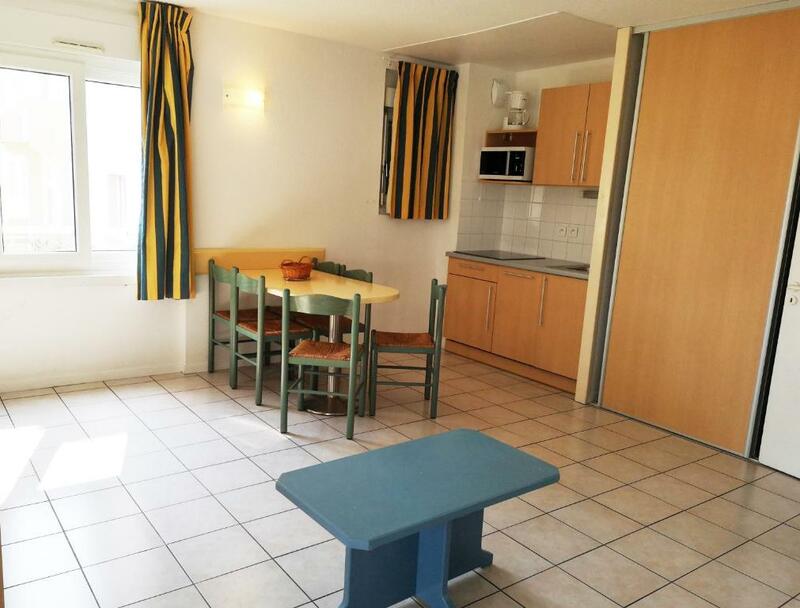 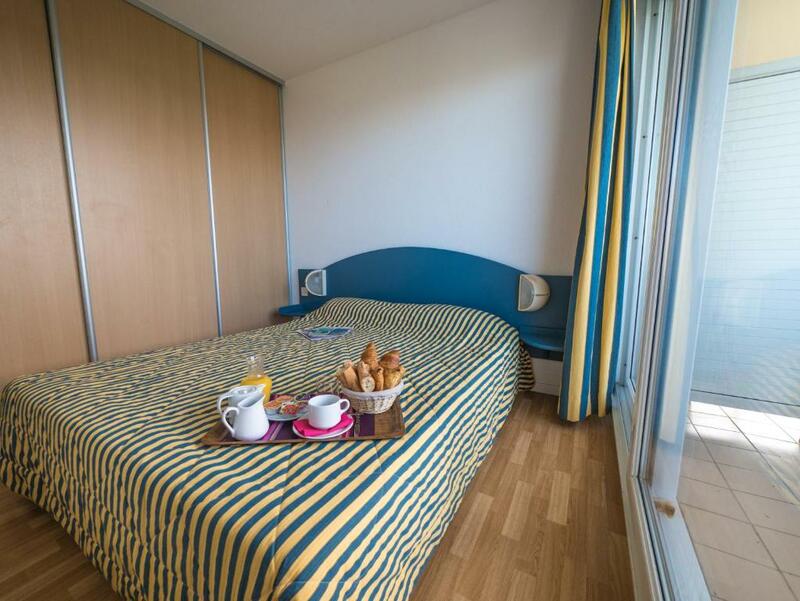 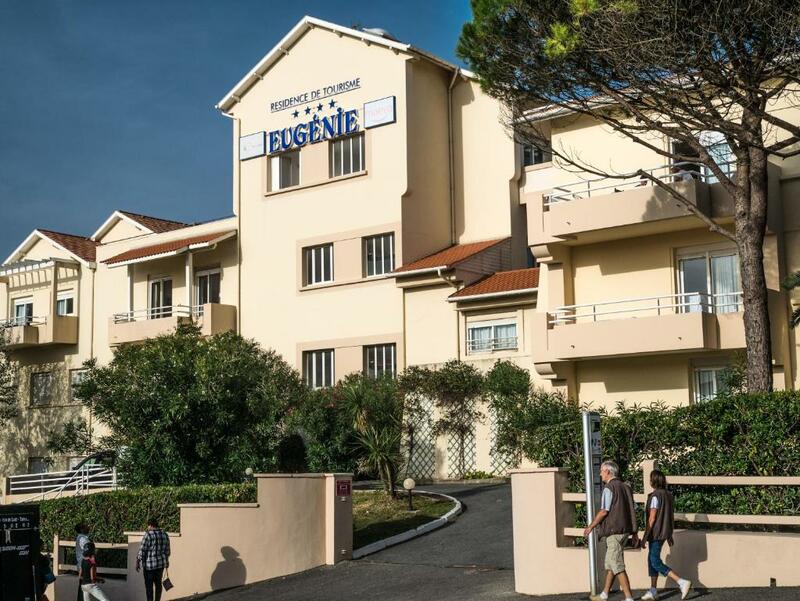 The studios and apartments at Résidence Mer et Golf Eugénie are contemporary in style and offer a private balcony or patio. 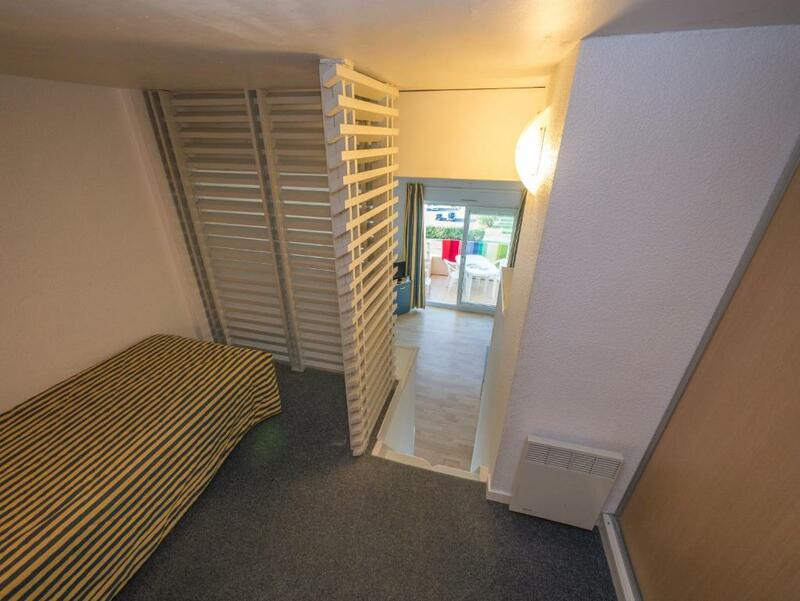 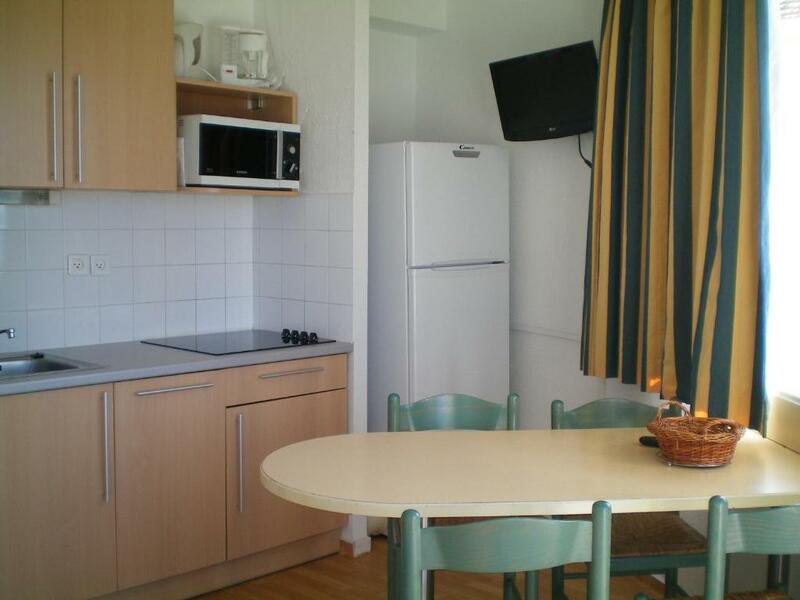 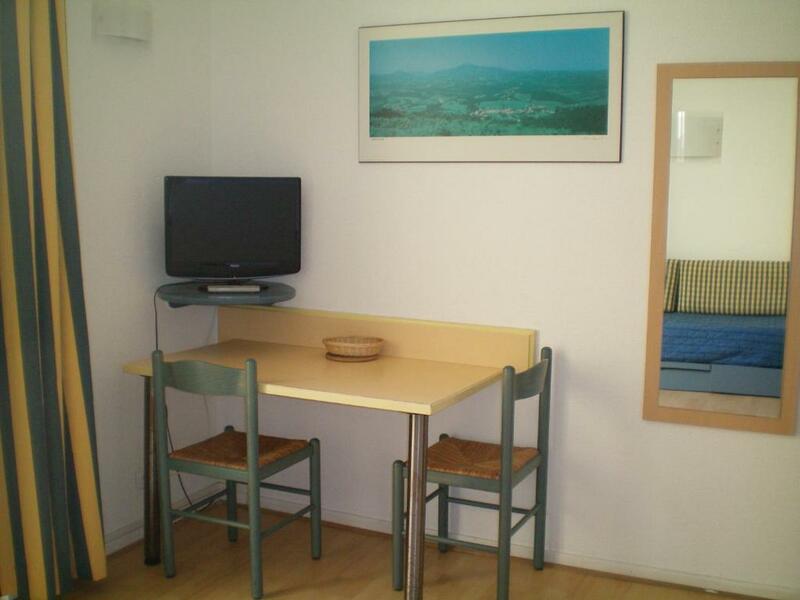 Each has a TV and some have views of the sea. 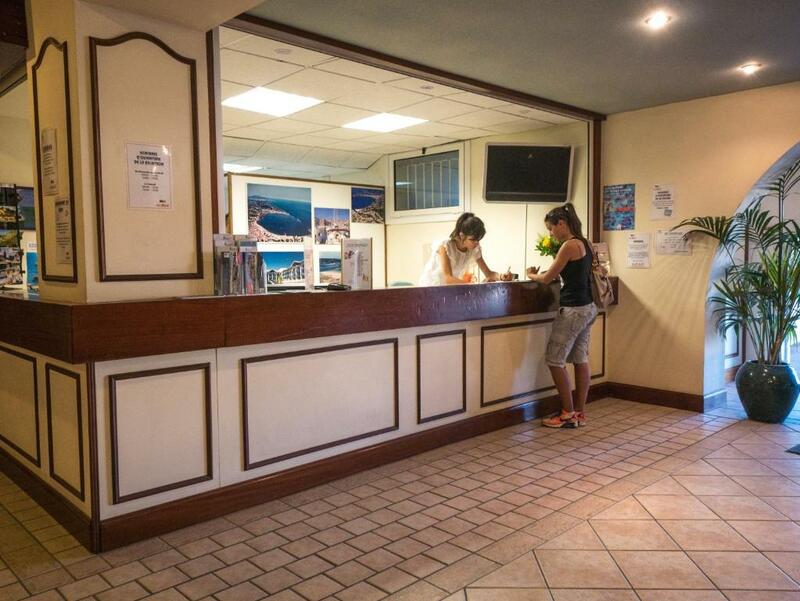 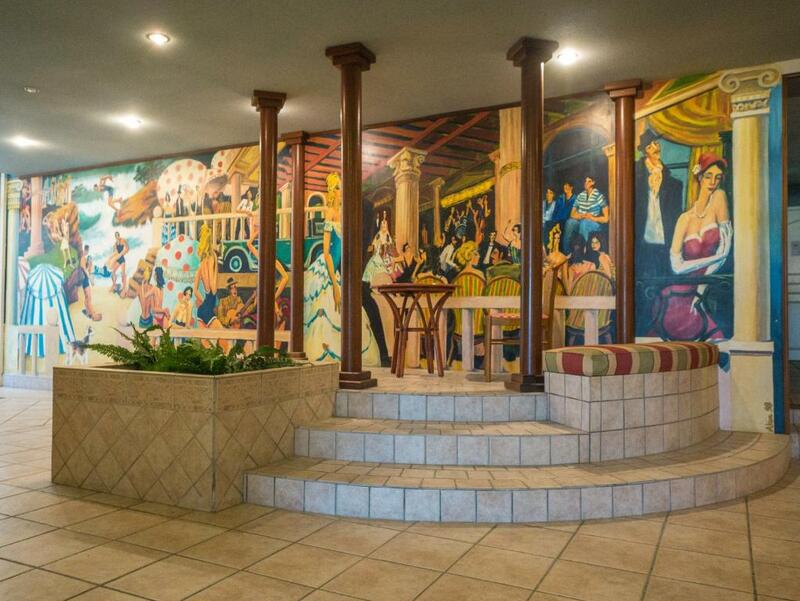 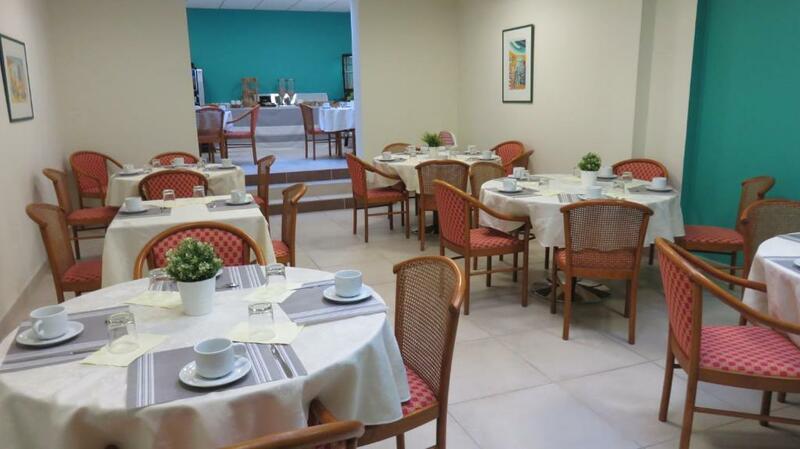 The residence also offers a daily continental breakfast in the breakfast lounge and bakery service. 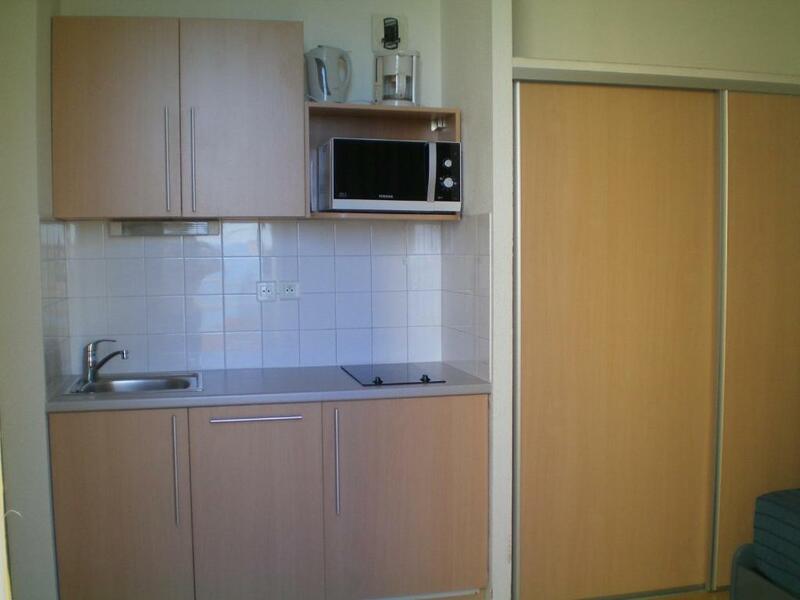 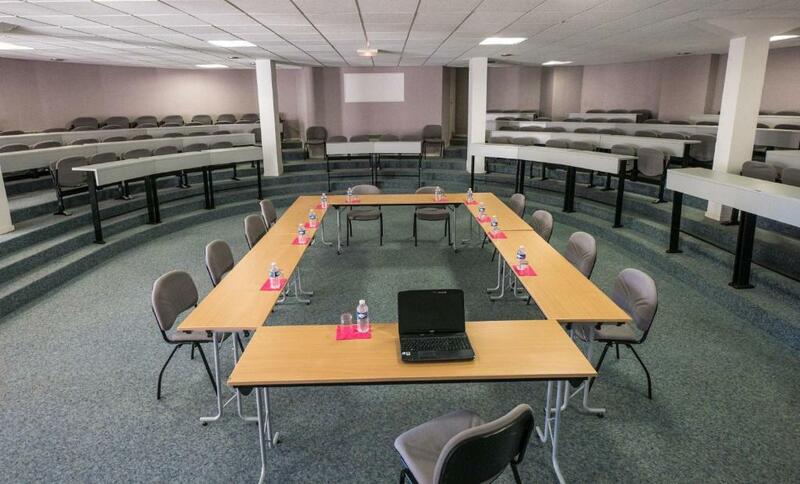 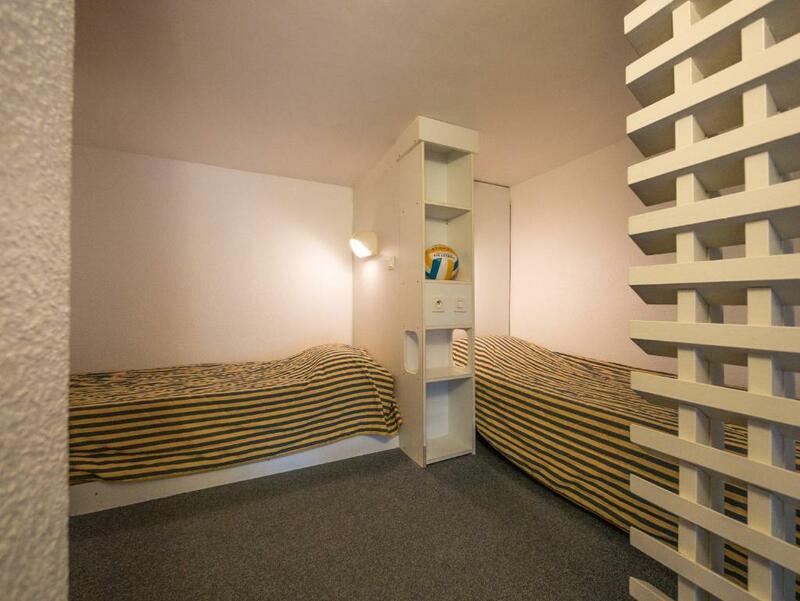 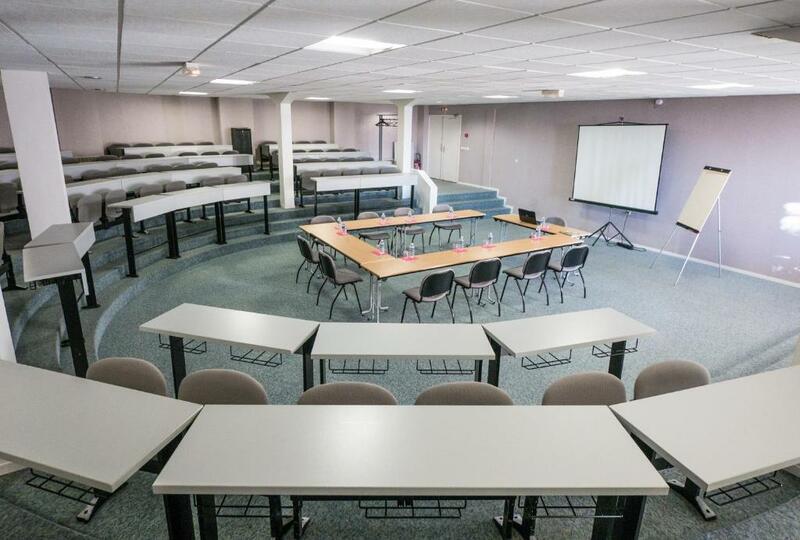 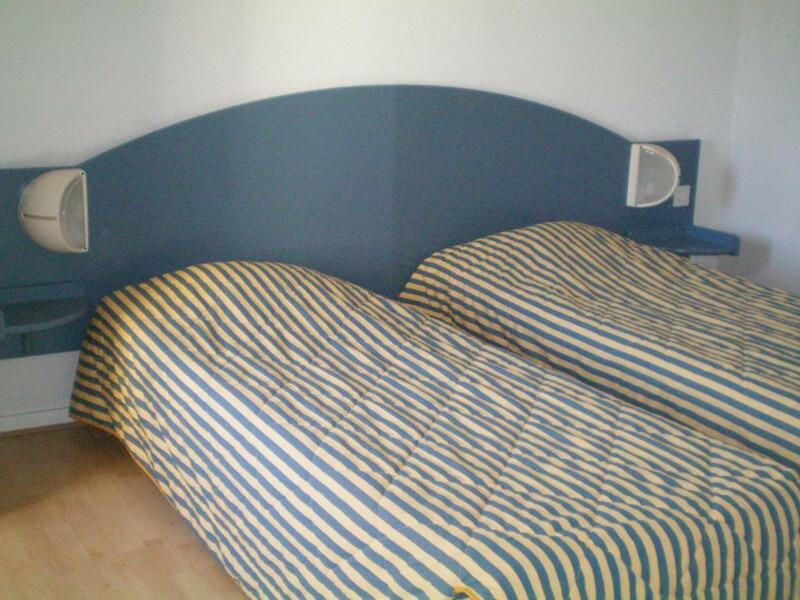 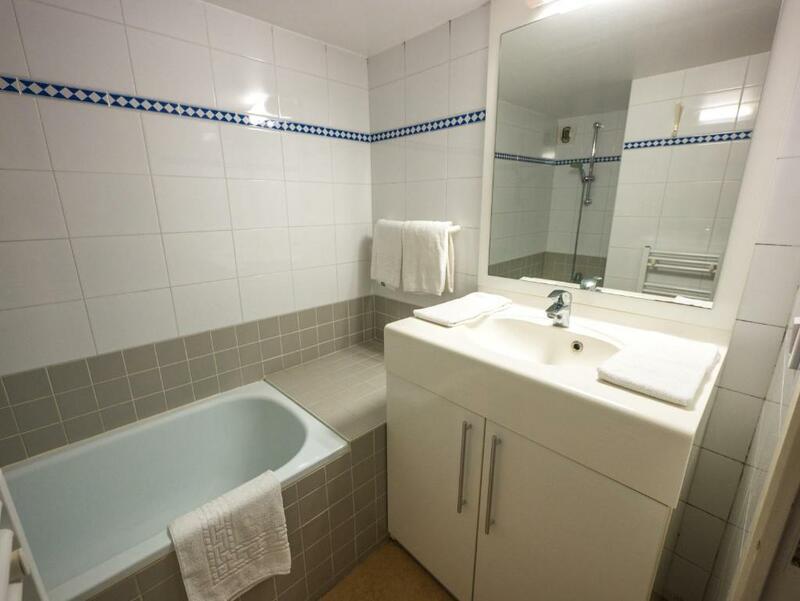 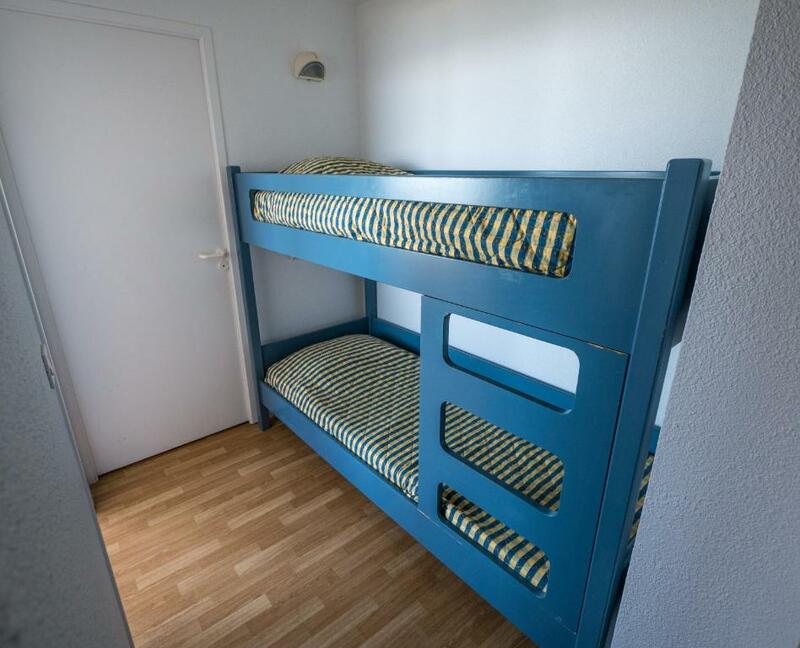 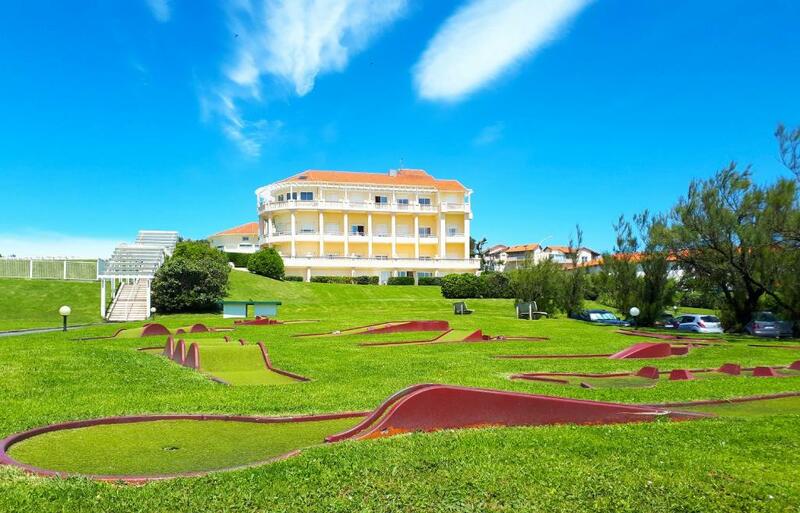 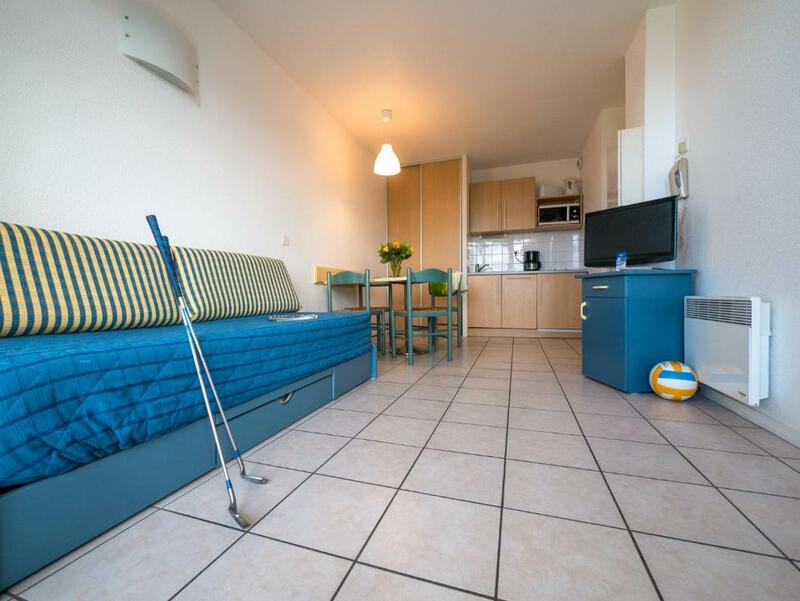 Additional facilities include mini golf, tennis courts and table tennis. 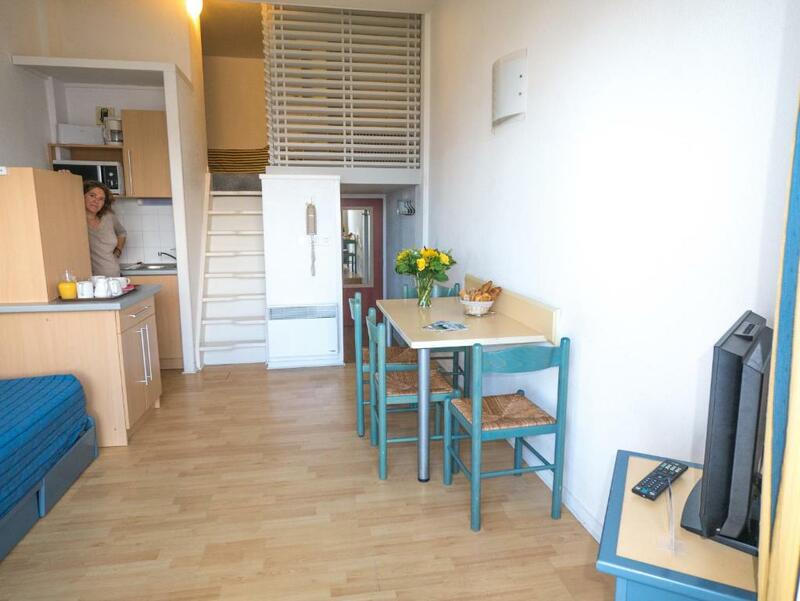 Free basic WiFi is available and high-speed WiFi can be provided at an extra cost. 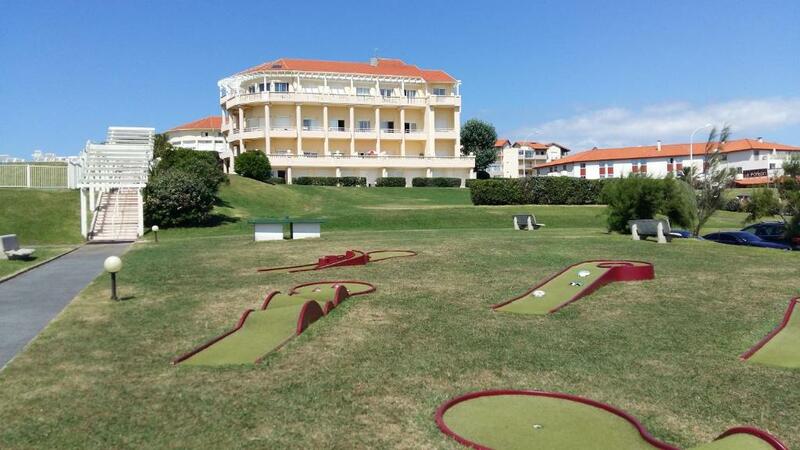 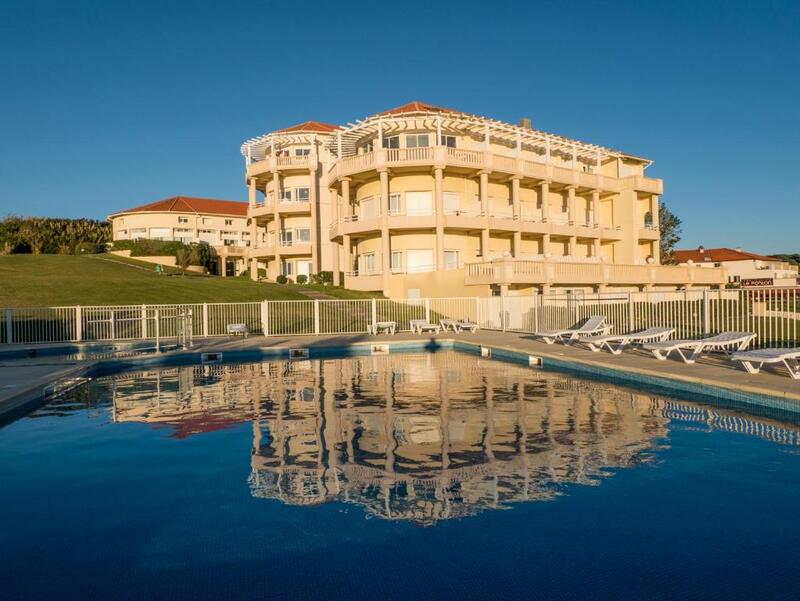 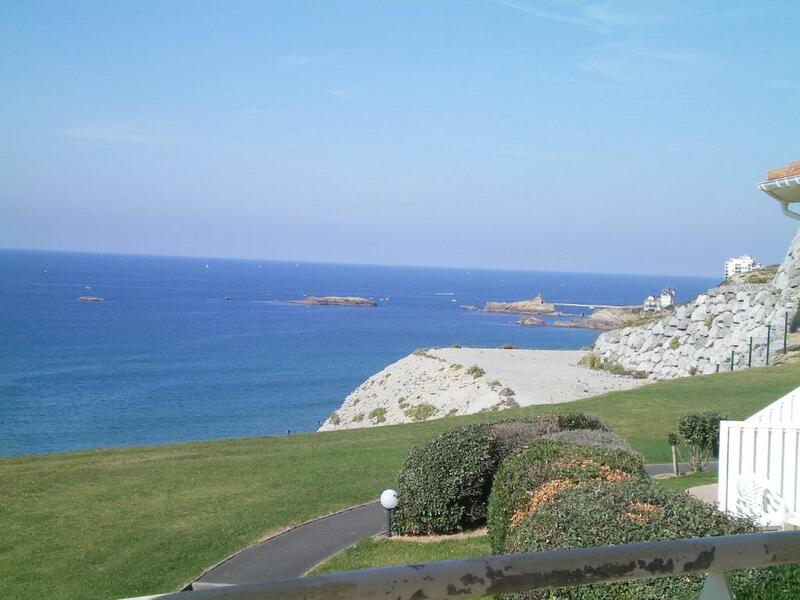 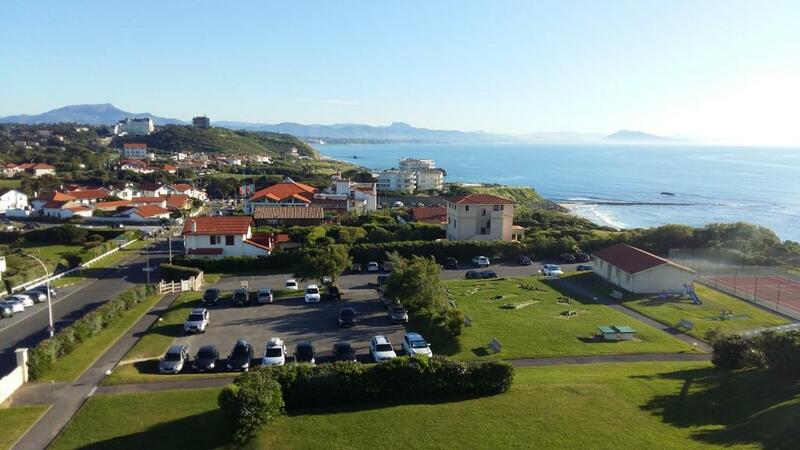 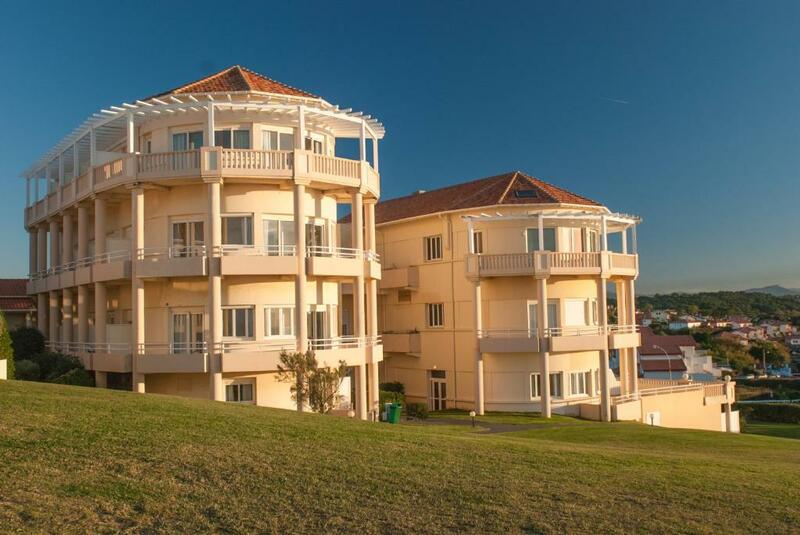 Ilbarritz Golf Club is 1.5 km away and private parking is free for guests with a car. 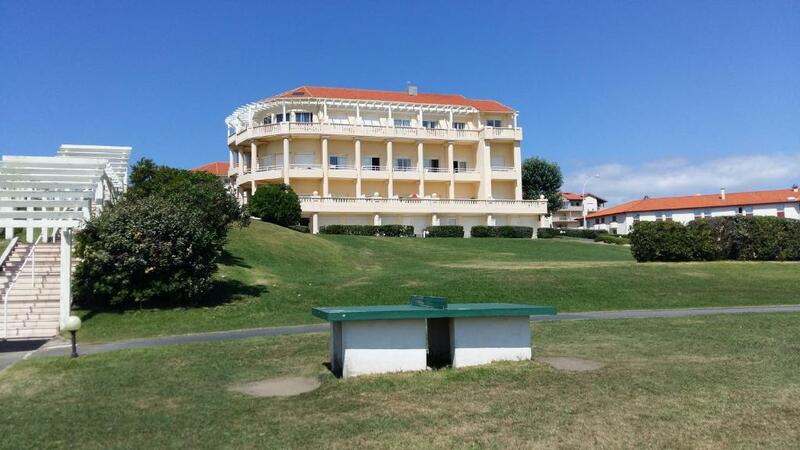 There is a bus stop in front of the residence servicing the city centre. 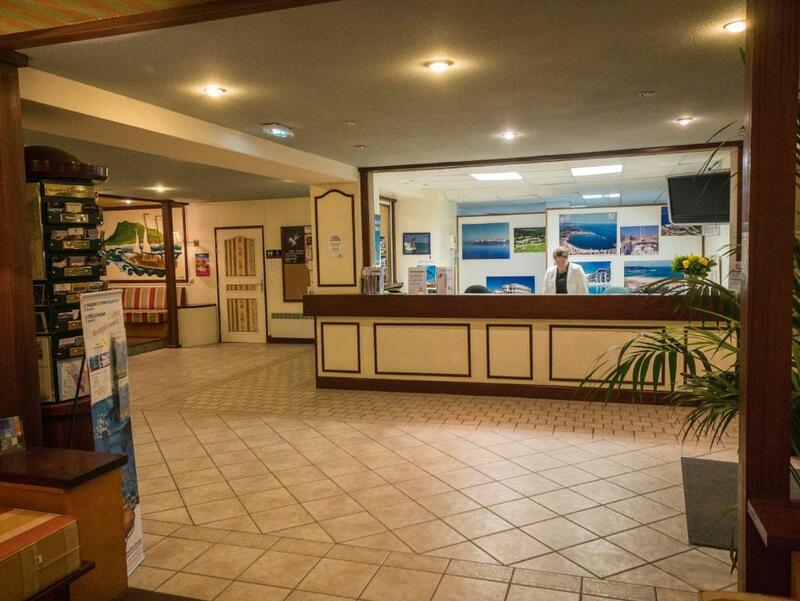 Shops can be found 900 metres away.Ocean Museum is 750 metres from the residence and the a thalassotheray center is 200 metres away.